For over 30 years, UBSki has been the leader in organizing spring break ski trips for college students to Breckenridge, CO. 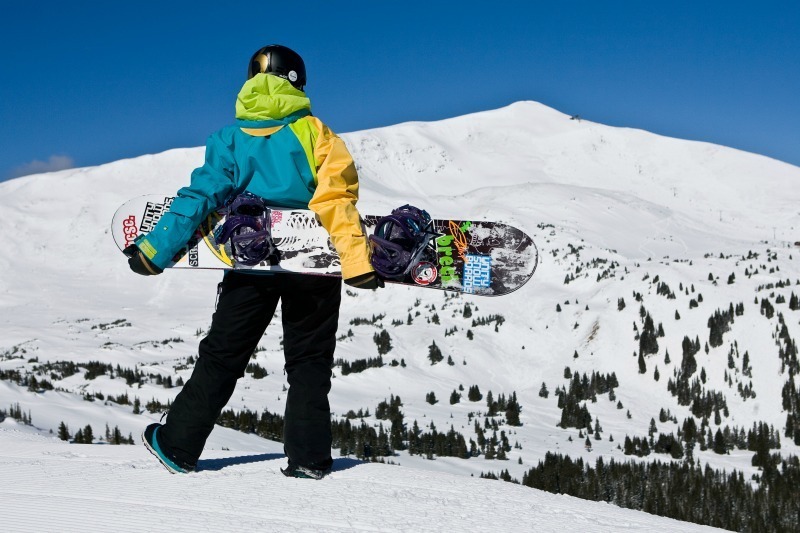 Whether you are coming with a few people or a large group, we take care of lodging and lift tickets, and provide discounts for rentals and lessons. Plus drink specials, live bands and free cover charges! Select a date to get more info on lodging or select Plan Your Trip to reserve your spot!